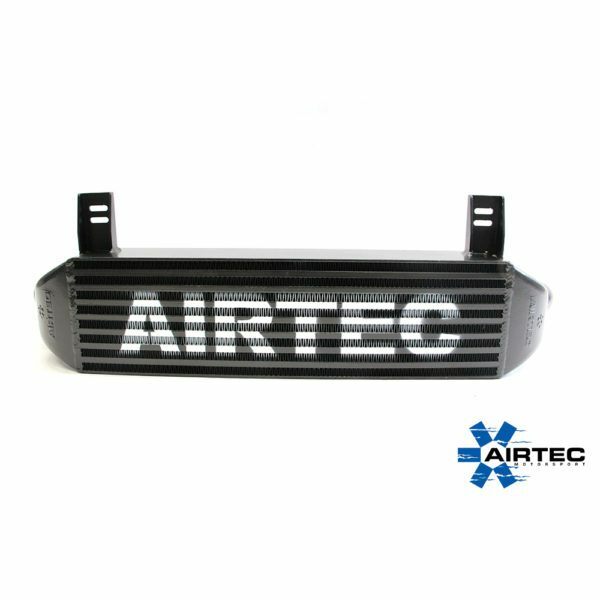 AIRTEC’s BMW diesel intercooler upgrade is made with our proven 60mm Bar ‘n’ Plate design core and dramatically reduces air charge temperatures found on tuned diesel BMWs. 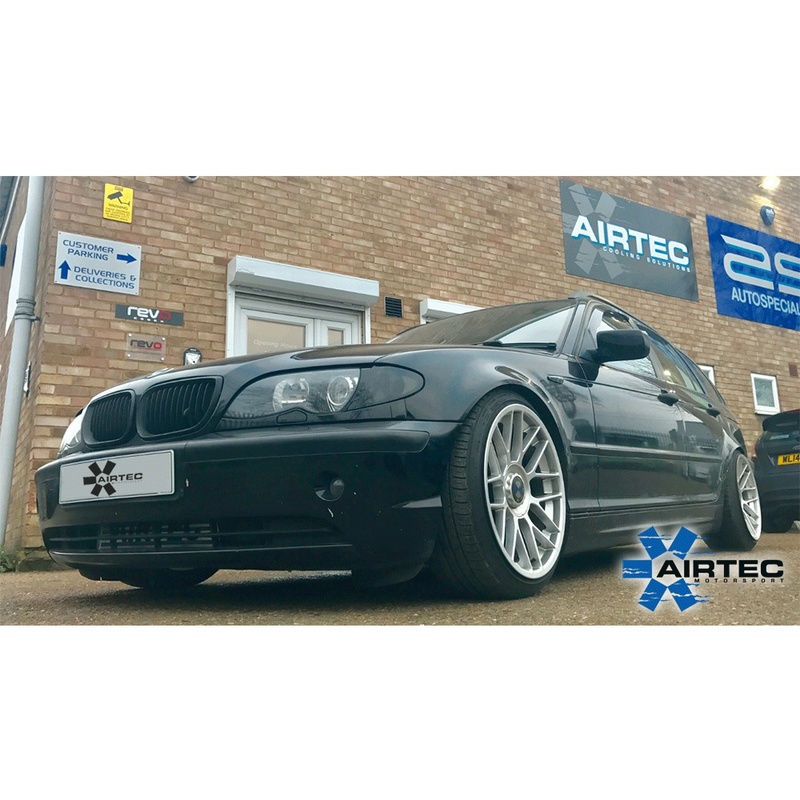 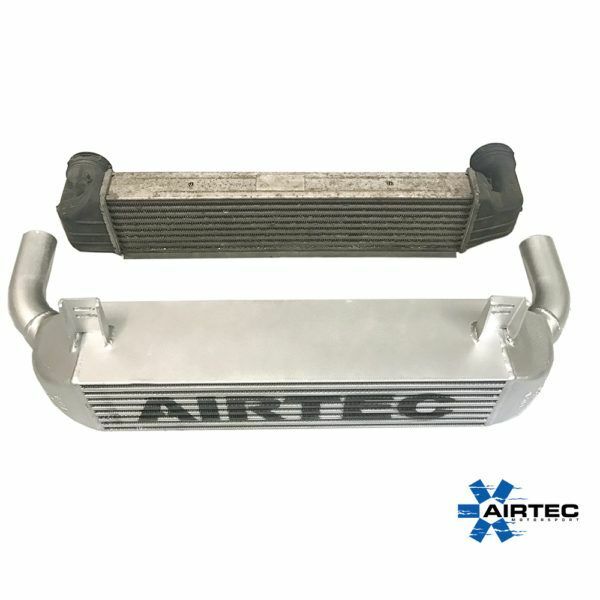 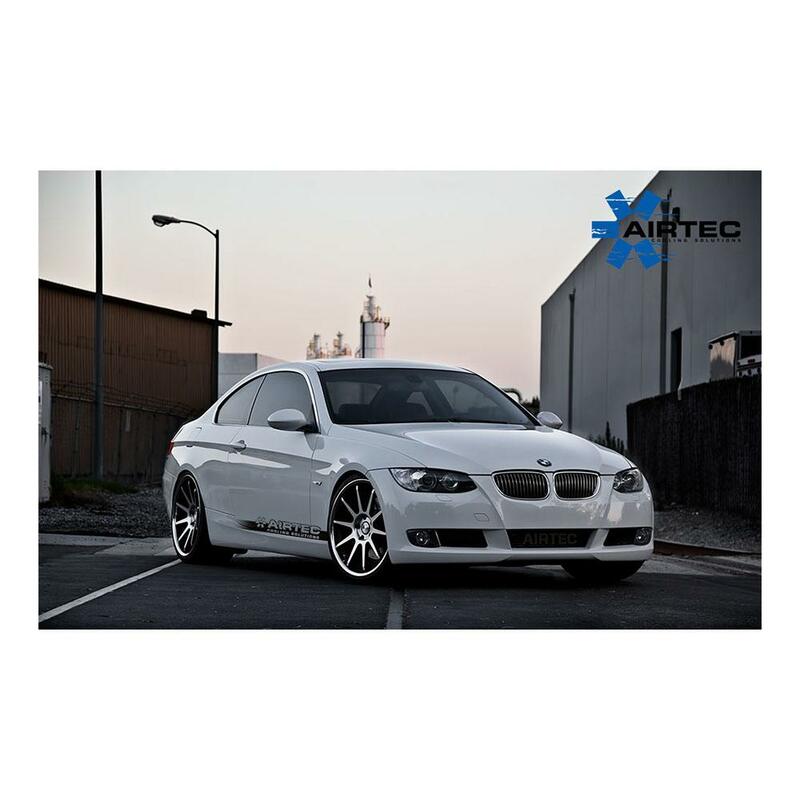 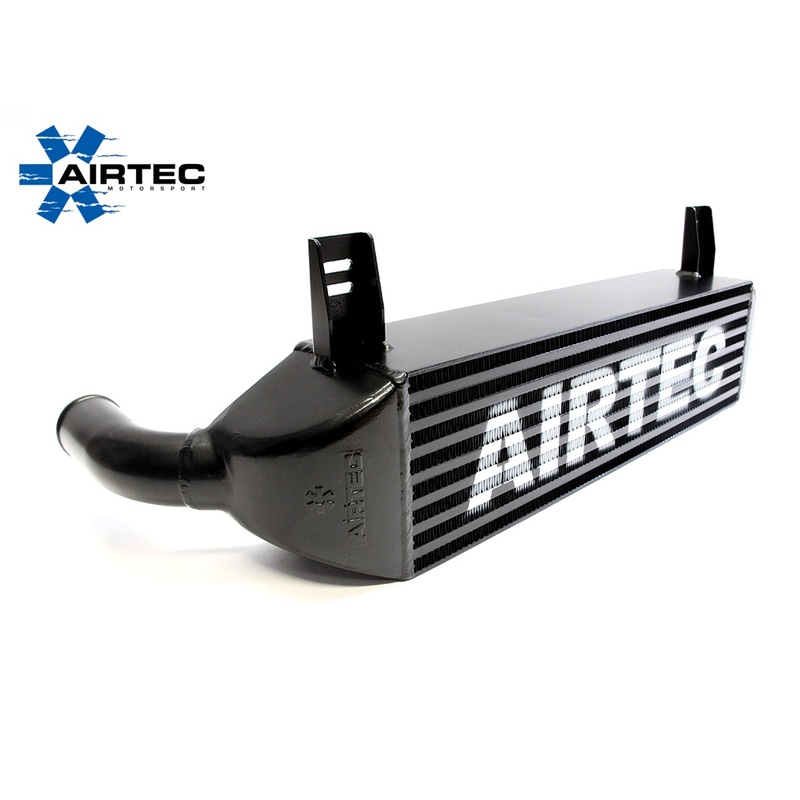 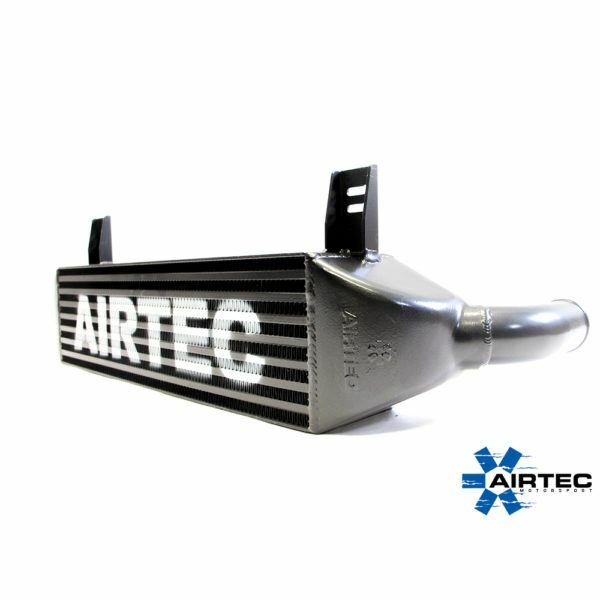 The AIRTEC intercooler is the answer for any standard or remapped BMW. AIRTEC’s BMW diesel intercooler upgrade is made with our proven 110mm Bar ‘n’ Plate design core and dramatically reduces air charge temperatures found on tuned diesel BMWs. 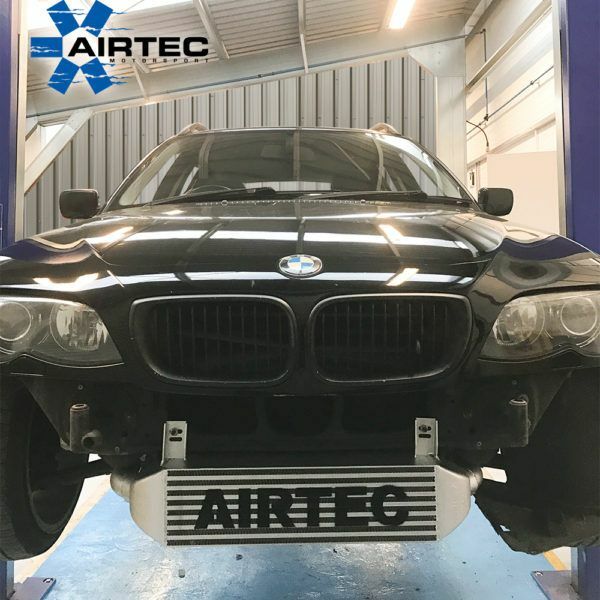 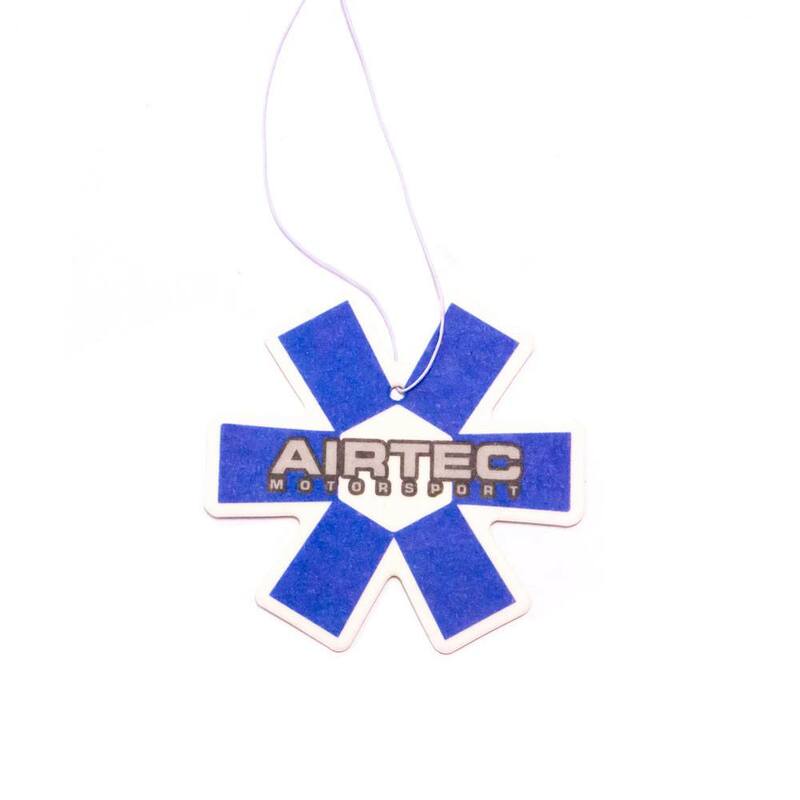 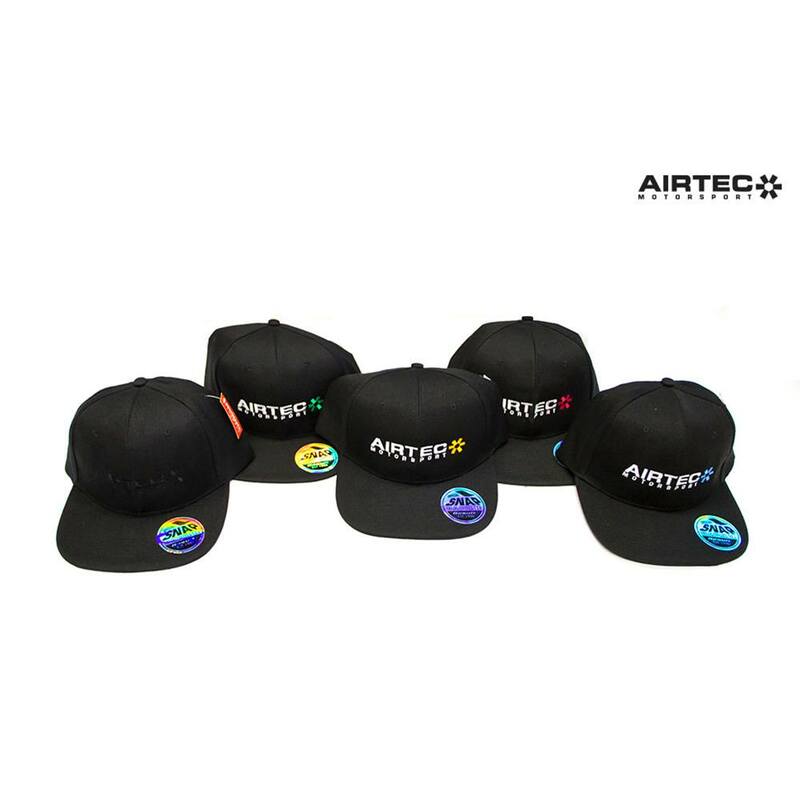 Manufactured & fabricated in the UK at AIRTEC HQ. 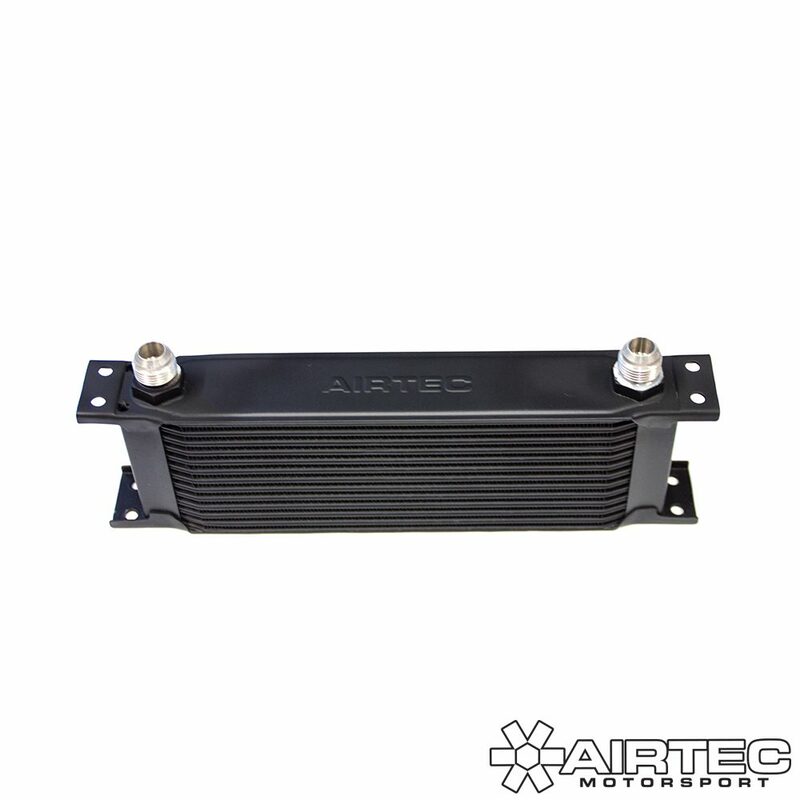 The upgrade comes with all required brackets and fixings, and full fitting instructions for easy installation.